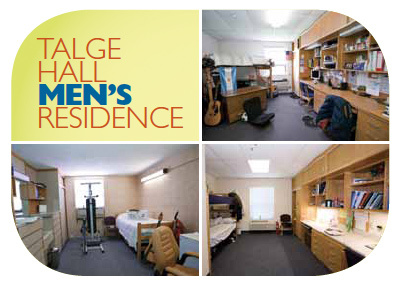 For studying or just hanging out, Talge Hall is the place for guys to be guys. Looking for a listening ear or a quiet place for some solitude? 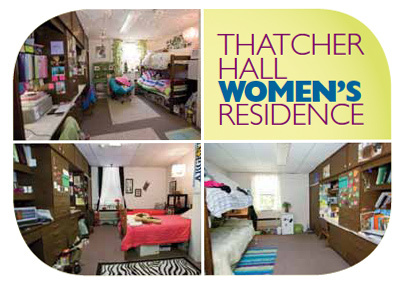 You can find this in Thatcher Hall and Thatcher South, the women's residence halls. 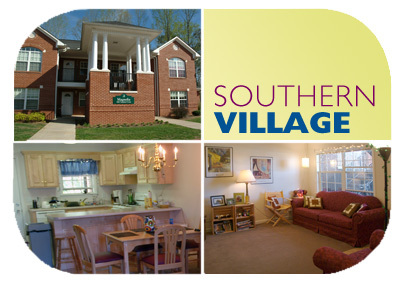 Upperclassmen and married students can merge the benefits of independent and campus life in Southern's campus apartments. Southern's faculty, staff, alumni, and volunteers are ready to help you move into the residence halls at registration. This gives you an excellent chance to become acquainted with them. So if you cringe at the thought of moving all of those suitcases or you just can't handle a hand truck, that's okay, We-Haul.